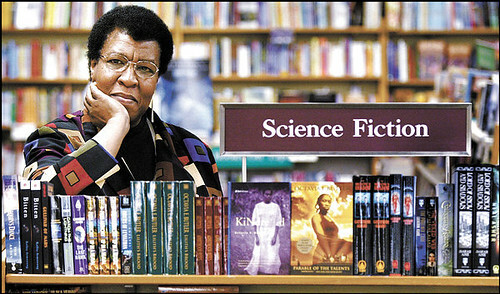 She may be the greatest science fiction author out there. She certainly has one of the coolest names! One of the very best of all time.